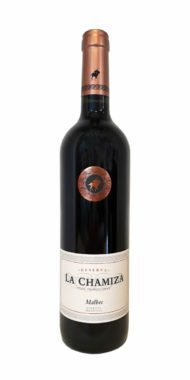 La Chamiza winery is located in the province of Mendoza, Argentinas most important wine growing wine region. The vineyards are found in the oldest and most traditional wine growing regions of Argentina, known as the first zone. 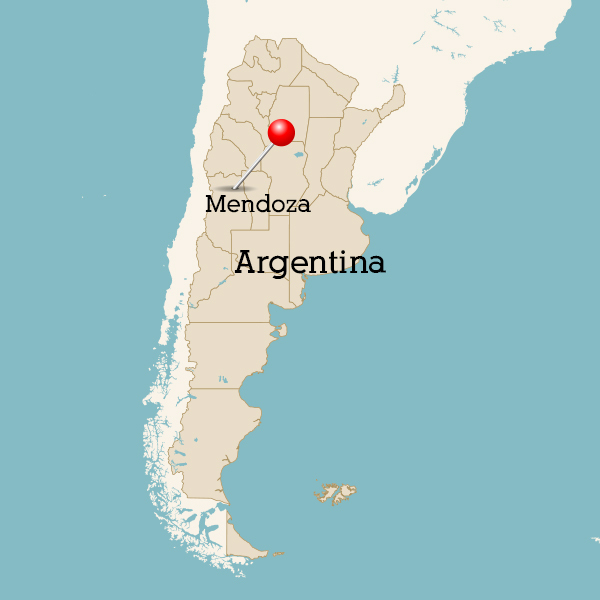 This includes the districts of Luján de Cuyo and Maipu along the Mendoza river. Strawberry aromas with notes of coffee and chocolate.